I’ve got to say, I love me some brownies. I tend to especially like brownies with add-ins. Like nuts, or a mint layer. Chopped oreos, mixed cherries. I’ll even take them plain, or with icing. I think I may have found a new favorite though. A nice layer of gooey caramel in the middle and chocolate chips because extra chocolate is never a bad thing. 1. 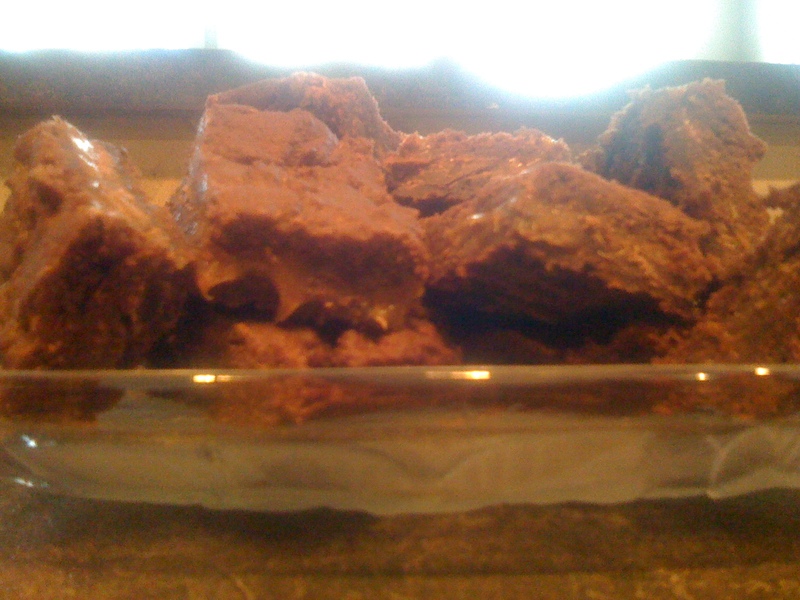 Mix together cake mix, melted butter and 1/3 cup evaporated milk. Press half into a greased 13×9 inch pan. Cook for 10 minutes at 350 degrees. 2. 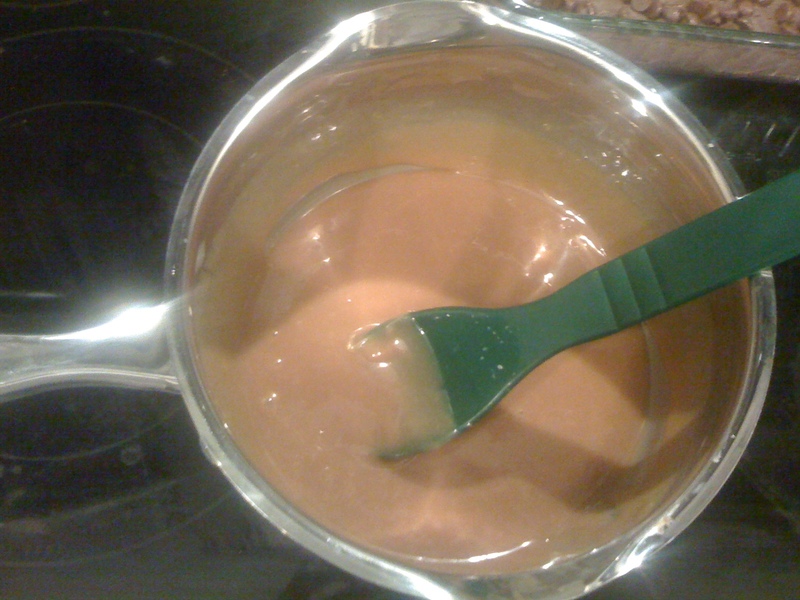 While the brownie is in the oven melt caramels and 1/3 cup evaporated milk in saucepan over low heat until smooth. 3. 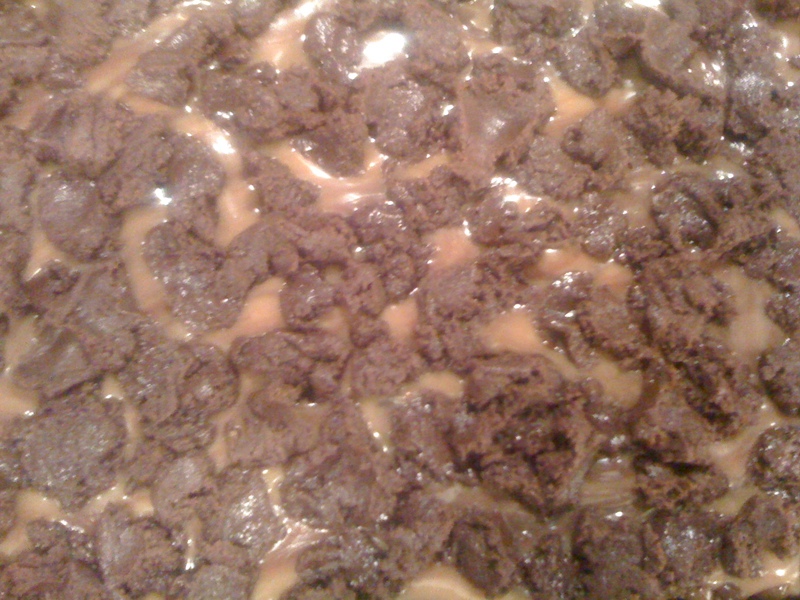 When brownie comes out of oven pour caramel mixture on top. Top with chocolate chips. 4. Using your hands crumble remaining dough on top of chips. Bake for an additional 15 minutes. 5. 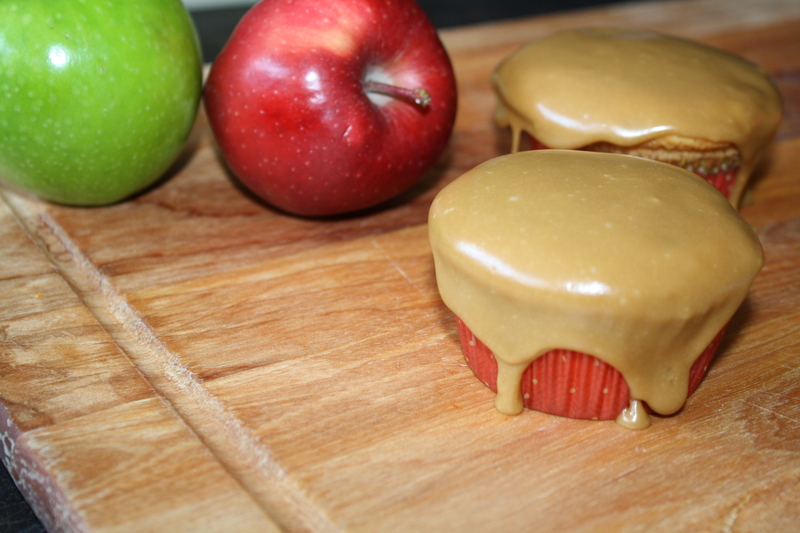 Cool in refrigerator until caramel has set. Cut into bars.